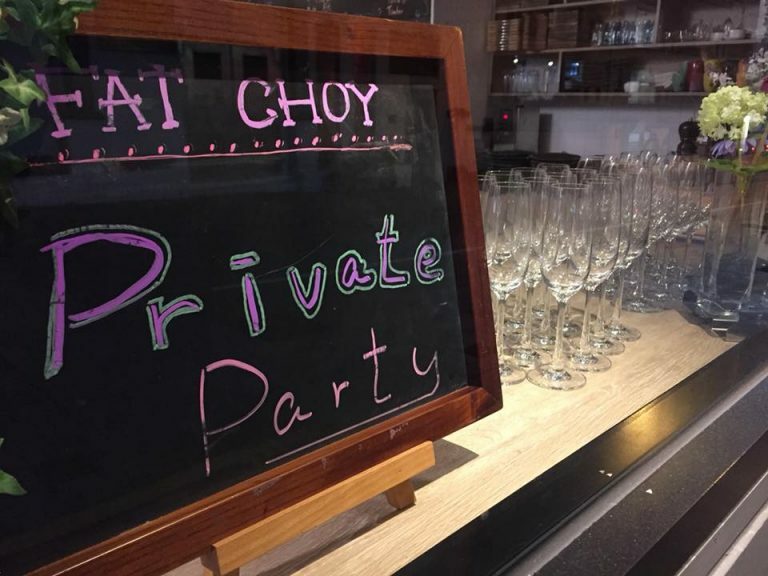 It could be a choice for private party (25 persons Max.) if you are looking for a place with natural decor and friendly service plus healthy tasty menu. 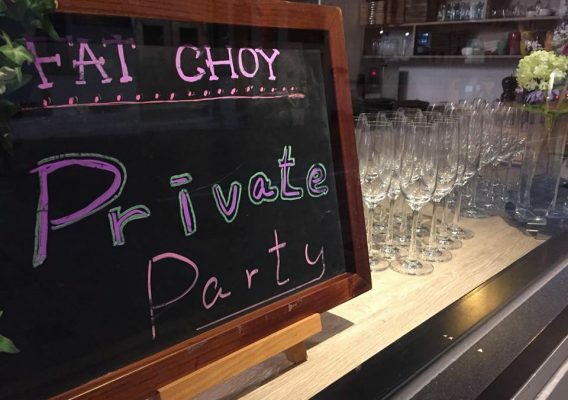 Started with $3500 ( no service charge, 3 hours provided with signature food and drinks. Please bring your own bottles of wine as there is no cockage fee in promotion period. Should you have any inquiries, please call 3104-9134.